Welcome to our practice! 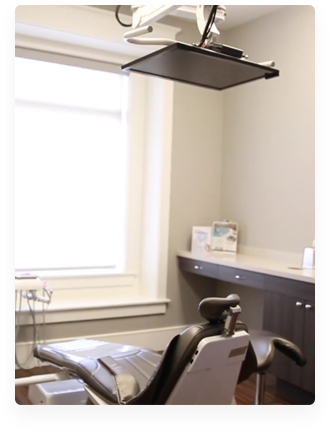 Haws Family Dentistry is a reliable dental practice that focuses on each patient’s individual care. 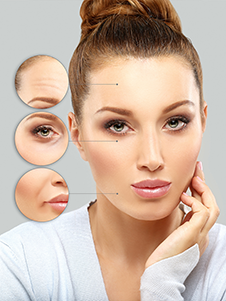 We make sure that you feel comfortable and relaxed throughout every procedure. We schedule evening appointments on Wednesdays to help our patients receive the care they need, when they need it. We encourage you to contact our dental office today to learn more and to schedule your next visit. Trusted, Comfortable, & Caring Dentistry. Let us be perfect for you and your family! We at Haws Family Dentistry strive to attain and deliver the highest level of dental care for our patients. 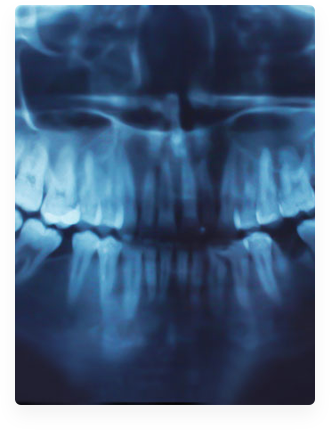 We offer our patients the most advanced technology, techniques, and materials relevant to the practice of dentistry. 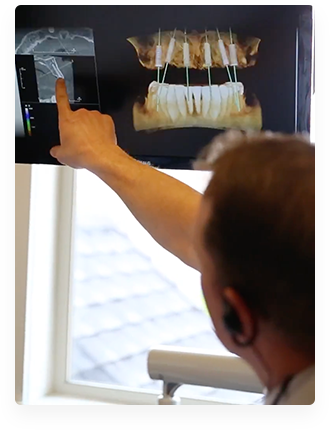 As a dental team, our endeavor is to meet or exceed the expectations of our patients. We aim to give back and serve not only our patients, but also the community at large. We do our utmost to establish long-lasting relationships with each and every patient through compassion, integrity, and comfort. 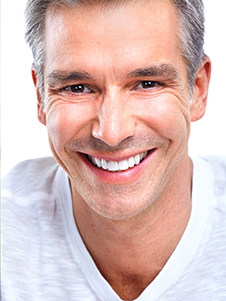 We invite you to contact our dental office in Brigham City, Utah, today to learn more and to schedule your next visit with our dentist, Dr. Jayson C. Haws. 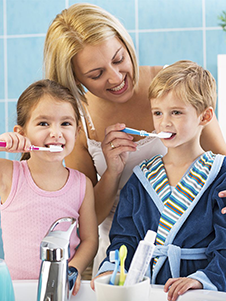 With compassion and integrity, our friendly, caring team provides the highest quality family dental care. 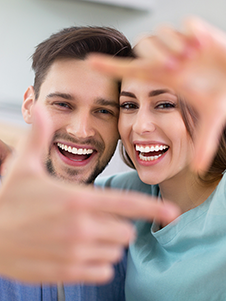 We are committed to ensuring your dental care is all about YOU—your happiness, your comfort, and your health. For over 10 years, Dr. Jayson C. Haws has provided quality dental care in Brigham City, Utah, as well as the surrounding areas of Willard, Mantua, Corrine, Paradise, Perry, Hyrum, Wellsville, Pleasant View, Plain City, Harrisville, Tremonton, and Garland, Utah. 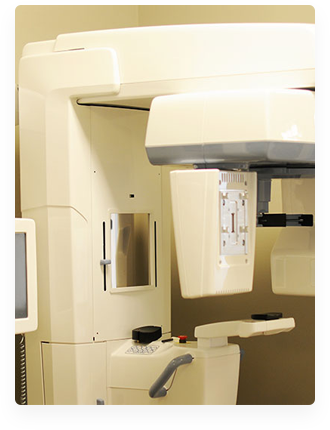 Our dental office uses advanced technologies and techniques to provide excellent dental care. These resources provide a larger field of view, better accuracy, and a step-by-step visual for the patients. Dr Haws is the best dentist I have ever been to. He has done some very complicated implant restorative work which has resulted in the most beautiful teeth I have ever had. I just pretty much want to smile all the time to show them off. We are extremely fortunate to have a dentist of Dr Haw’s caliber in our area, but I would drive any distance to ensure the pristine professional care I receive from his entire dental practice! 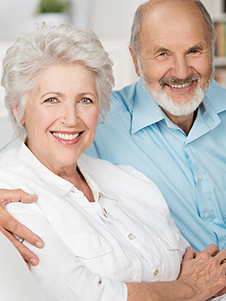 My husband and I have been patients of Dr. Haws for many years. We have confidence in him and the excellent team he has selected because we have never been disappointed with the outcome of the care they have given us. Ashley is always amazing! My kids love that she remembers them and things about them. Haws Family Dentistry takes care of their patients. Everyone is pleasant to work with and they take time to get to know you personally. They were right on time and were able to fit me in for a follow up appointment almost immediately so that it fit my work schedule.